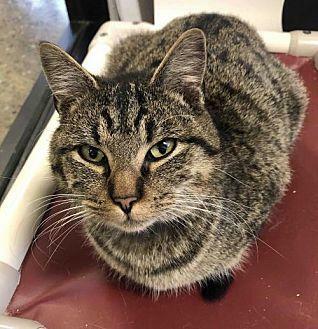 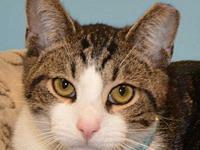 Hermy is a sweet, nine-month-old brown tabby. 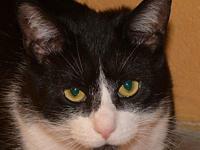 He was recently rescued from an animal control facility in West Virginia. 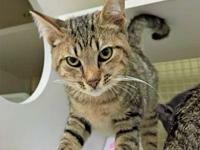 He's still a young boy, so he is inquisitive and playful! 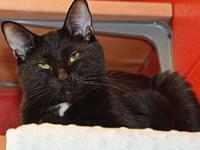 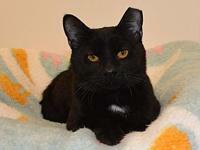 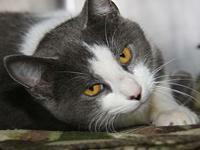 Come see Hermy at One of a Kind Pet Rescue 1929 W. Market St., Akron, OH 44313.